There is a new and exciting range of breast implants on the market that is up to 30% lighter than the standard range of breast implants. This is one of the most innovative and truly unique changes in breast implants for many years. 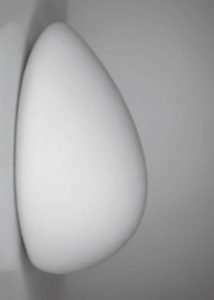 Polytech, who are a high quality German breast implants manufacturer has taken over production of the B-Lites. I use a significant number of Polytech breast implants at my clinic and can attest that in my experience they are manufactured to a very high quality and have an excellent reputation. 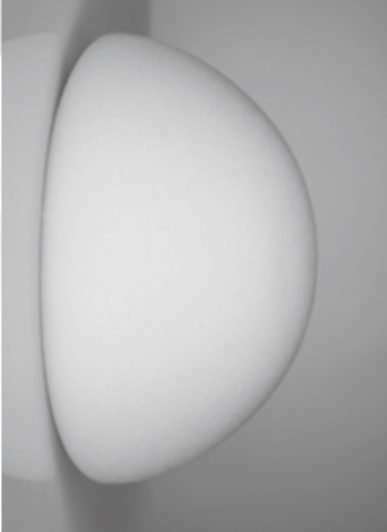 The B-lite breast implants are the same as other breast implants in terms of the sizes and shapes that they offer so you can still have either round or tear drop shaped breast implants and can select from the same range of different heights and profiles so that you get the look you want, but all with much less weight. The decrease in weight is due to the change in the filling of the implants. The breast implants are filled with tiny hollow microspheres that were designed by NASA (although not specifically for breast implants!) This has meant that they function just as well and even better than traditional silicone filled breast implants which are heavier and can weigh down the breasts over time. How much are B Lites? The decrease in weight is more significant if you choose a larger implant say 250 cc and above so this is where we see the real benefit in reducing the drag on the breast tissues over time. The problem with many larger breast implants is that over time they pull the skin and lead to a drooped and displeasing appearance of the breasts. One way of preventing this is to take some load off the tissues and this should lead to a stable long-term result. These implants are suitable for women who are undergoing their first operation and for those who are having secondary surgery. As before, I would recommend them to patients going for higher volumes (larger sizes) to reduce drag and in those who are exchanging their breast implants and perhaps feel that they are heavy or have seen significant changes in their shape over the years. I have seen a number of patients recently who have had sub glandular (not under the muscle) breast implants that have dropped down and pulled on the skin. Revision surgery requires either going down in size, using a breast implants that adhere to the chest or to have a lighter breast implant (which was smaller in the past). These breast implants can be used in just the same way as regular implants. There is no need to change either the technique, standard precautions or incisions. The textured surface of the implant is what determines the long term risk of a hard scar, known as capsular contracture and the shell of these implants is the same high quality Polytech surface so will have their normal patient promise warranty. If you think that a B-Lite implant may be suitable for you and you would like to know more please get in touch with us.